QCOSTARICA – Costa Rica’s own Christiana Figueres has been included in TIME’s “The 100 Most Influential People”. In the words of Robert Redford, actor, director and environmental advocate, Christiana is a Force for nature. 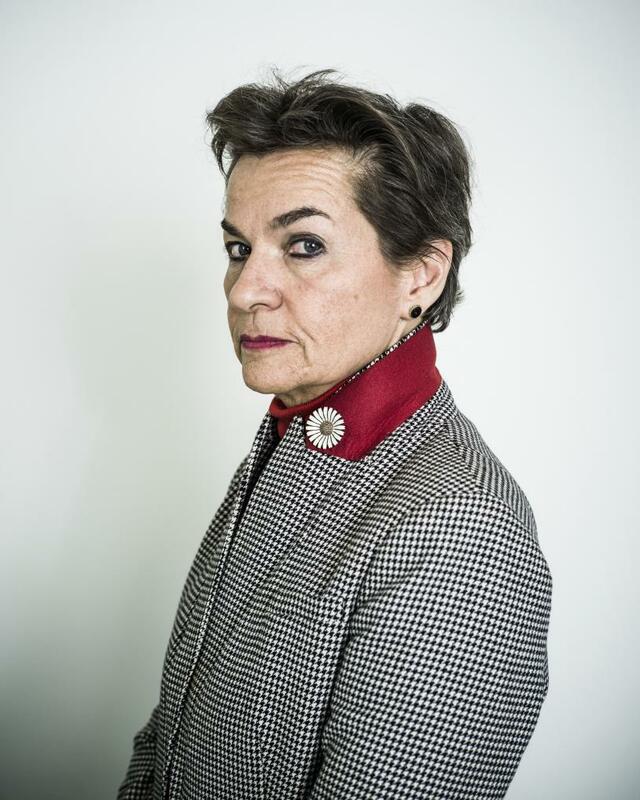 “I met Christiana Figueres when I was at the U.N. speaking about the threat of climate change. I’ve been working on this issue for 40 years, and in this time I’ve never met anyone quite like Christiana. She is a force of nature—a fierce and gentle fighter who tells it like it is but never wavers in her unrelenting optimism. “And she gets results. The agreement at the Paris climate talks last year—the crowning achievement of her nearly six productive years as executive secretary of the U.N. Framework Convention on Climate Change—is the most ambitious global resolution against climate change in human history. Her work shows the world that we can succeed in avoiding catastrophic climate change and become more unified in the process. “How appropriate that this force of nature is leading the charge to preserve the very nature of life on earth. What Christiana is inspiring us to do is nothing short of revolutionary: act as one citizenry to protect the future of all citizenry, “says Redford. Karen Christiana Figueres Olsen (born August 7, 1956) is the daughter of José Maria Figueres Ferrer, was President of Costa Rica three times, affectionately known to Costa Rica’s as “Don Pepe” and is considered the father of peaceful modern democracy. Figueres’ mother, Karen Olsen Beck, served as Costa Rican Ambassador to Israel in 1982 and was a member of the Legislative Assembly from 1990–1994. The couple had four children. Figueres’ older brother José Maria Figueres Olsen, was also President of Costa Rica (1994–1998) and is currently seeking the PLN nomination for a second term as president in the 2018 elections. Click here for the TIME list of “The 100 Most Influential People”.